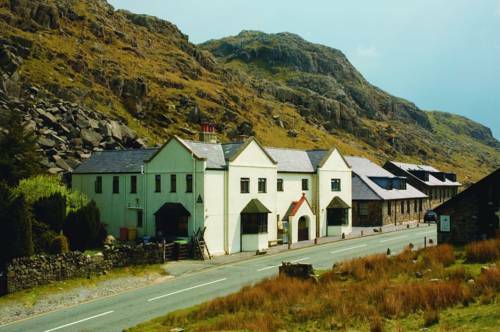 Placed at the foot of Snowdon Mountain, the YHA Snowdon Pen-y-Pass is surrounded by stunning Welsh landscape in a rural location, with no WiFi or mobile phone signal - offering guests a break from technology. 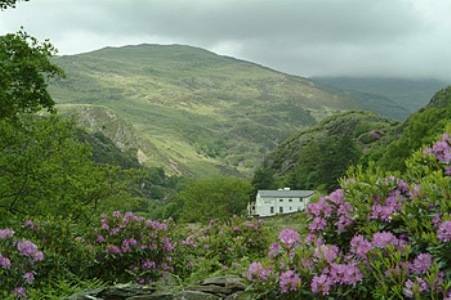 Situated in the heart of the village of Llanberis, Idan House is just 10 minutes’ walk from the Snowdon Mountain Railway Station. 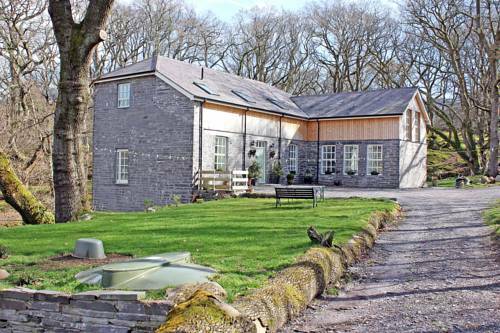 This family run guest house is just 10 miles from Bangor’s city centre. Deep in the beautiful mountain scenery of north Wales, YHA Snowdon Llanberis is set on the doorstep of the Snowdonia National Park. It provides a daily buffet breakfast, and also has a TV lounge and a self-catering kitchen. 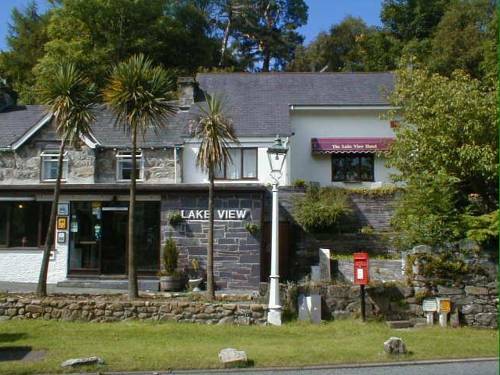 Situtated at the foot of Mount Snowdon, The Lake View Hotel is surrounded by woodland and features rooms overlooking Lake Padarn. 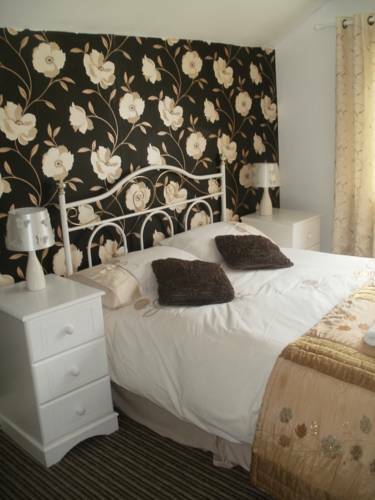 The rooms include a TV, tea/coffee making facilities and a private bathroom. 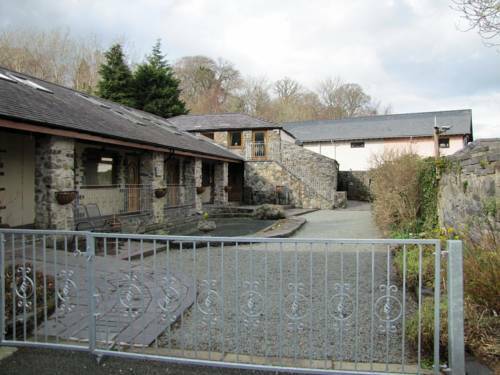 Situated at the foot of the Ogwen Valley in central Snowdonia, The Joys of Life Country Park is set in a modern conversion of stone buildings which are over 100 years old. The 12-acre site offers formal gardens, a pond and a lake. 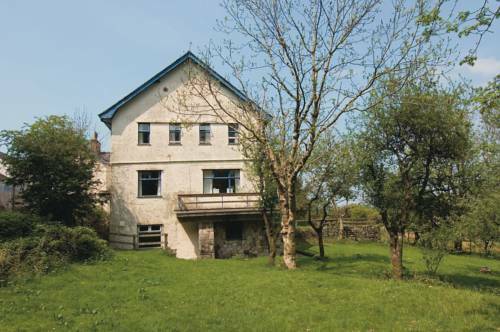 Situated at the foot of one of the most beautiful valleys in Wales, this charming watermill has been converted to offer elegant guest accommodation. 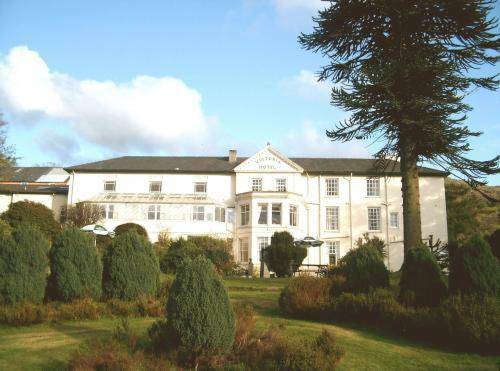 It has a sun terrace for warm weather, free parking on site, and free Wi-Fi in public areas. 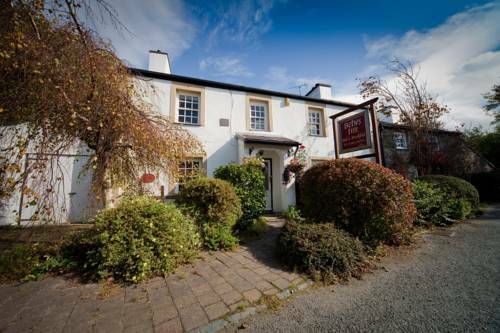 Situated within the Snowdonia National Park, Betws Inn features free Wi-Fi and is just 7 miles from the nearest beach. 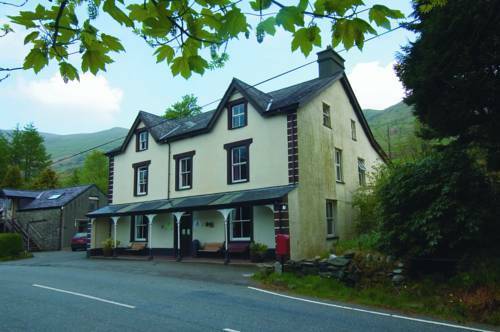 This 17th century former coaching inn is set in the Gwyrfai Valley between Beddgelert and Caernarfon.